One of the world's fastest growing tyre companies, Maxxis Group's sub-company Maxxis India, conducted its dealer meet in Bhubaneswar. Around 55 dealers from ..
A group of 3 engineer students of National Institute of Science and Technology (NIST), Bhubaneswar, have developed an application, which will help train pass ..
To provide a complete digital solution for people and citizens of Bhubaneswar, Honorable CM Naveen Patnaik launched Bhubaneswar.me. Developed under the Bhuba .. The premium club of the city has taken the initiative and organized the unique event - Corporate Quiz. The event was organized exclusively for the young and .. Leading local software company, 'Batoi', with cloud-based software applications and tools, hosted its second conclave on cloud technologies on February 27th. .. The Software Technology Parks of India (STPI) has formed an alliance with India Electronics and Semiconductor Association (IESA), the premier trade body repr .. 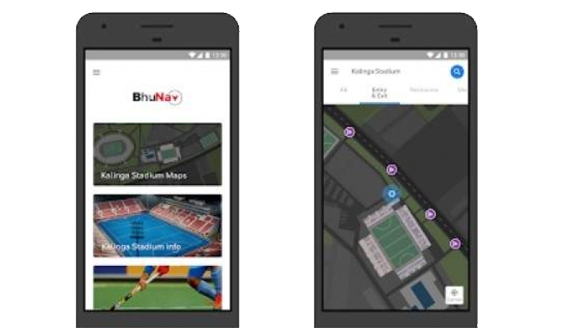 The mobile app called 'BhuNav' has been launched for the enthusiastic hockey fans by Bhubaneswar Smart City Ltd (BSCL) to provide directions to various place ..
12 out of 48 startups from Odisha qualified for the program set by Google. 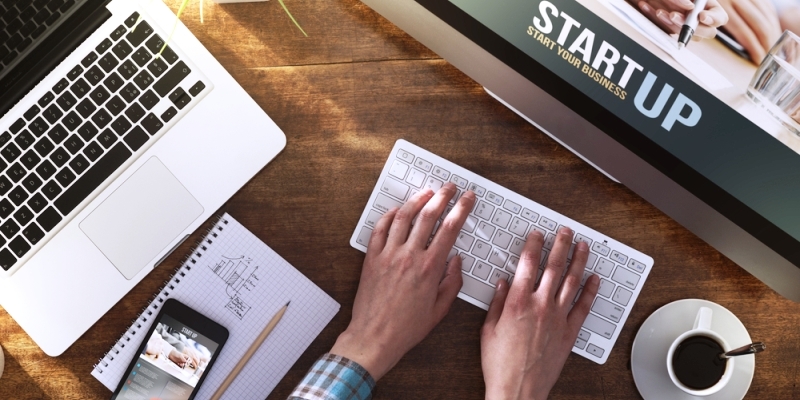 The 12 startups are going to receive technological and financial support from Goog ..